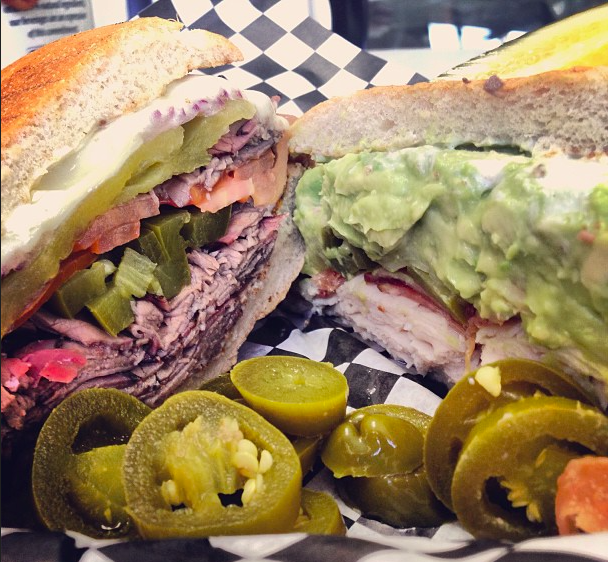 The online citizen review aggregation site, Yelp, released its Top 100 Places to Eat in the U.S. in 2015 list, and nine San Diego County restaurants made the list, including SanDiegoVille favorites Beyer Deli and Eddie V's Prime Seafood. Yelp released it's inaugural Top 100 list in early 2014, and San Diego County had eight eateries listed that time around. To determine Yelp’s top places to eat for 2015, the company's data science team analyzed which places were the most popular and well reviewed over the course of 2014. Unlike their inaugural list from last year, which unearthed the best places to eat on Yelp based on almost 10 years of reviews, this time Yelp’s data science team gave more weight to recent reviews, so that Yelpers’ opinions in 2014 mattered most, while older reviews had less influence on the list. Businesses were compared on a nationwide basis. In 2014, San Diego locations listed on Yelp's Top 100 included Zia Gourmet Pizza in Normal Heights (#100), Sushi Ota in Pacific Beach (#52), Yoshino Japanese Deli in Carlsbad (#38), Alforon in Rolando (#25), T-Deli in Hillcrest (#23), Tacos El Gordo in Chula Vista (#15), Coop's West Texas Barbecue in Lemon Grove (#14) and Oscar's Mexican Seafood in Pacific Beach (#13).